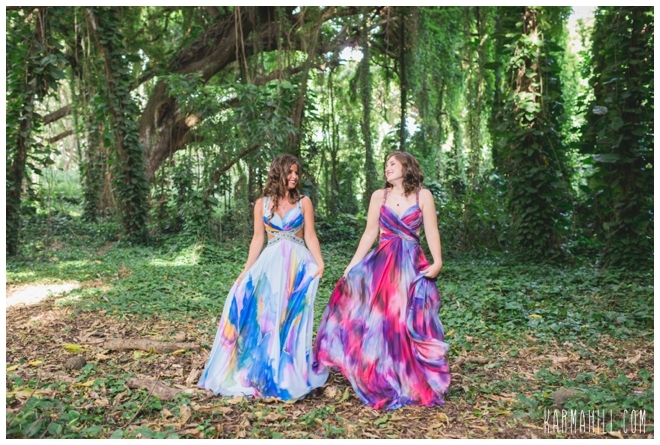 On a gorgeous Maui day, we had the pleasure of meeting a dazzling duo of girls. 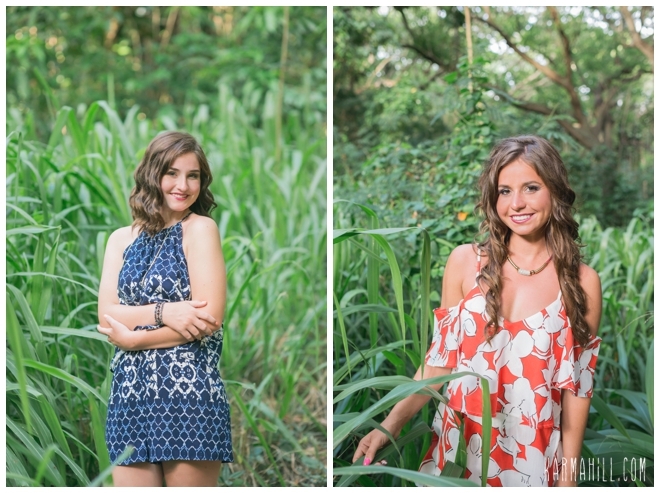 Gabby and Tess are a dynamic and spirited pair of sisters that couldn't be any sweeter to one another. 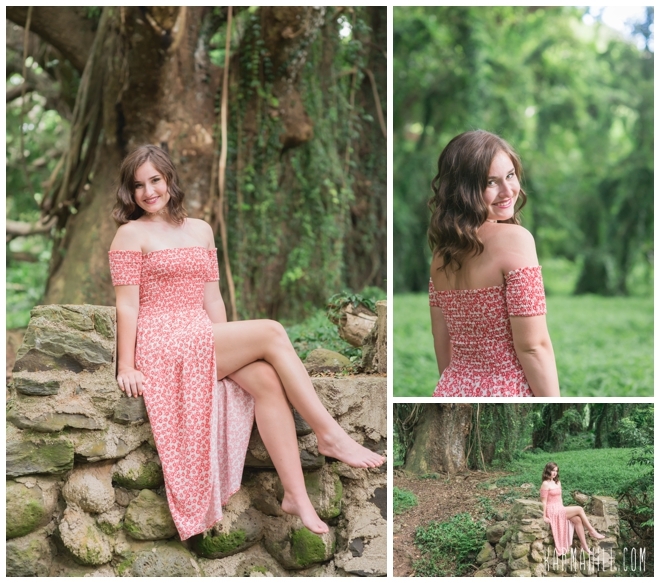 While Tess is the actual senior, Gabby never had the chance for portraits in her final year of school because of a busy sports schedule. Now in college, this was her chance to showcase her smile with her sister by her side. She adored the water shots and couldn't have had more fun with it. 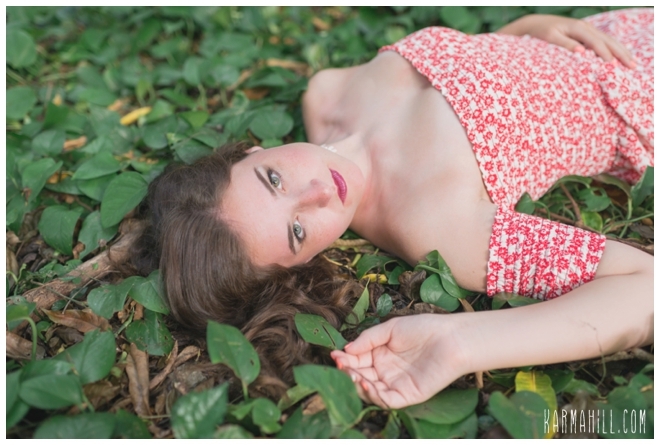 There was no shortage of beauty as these girls were total naturals in front of the camera. Tess has an easy smile and unique take on things. 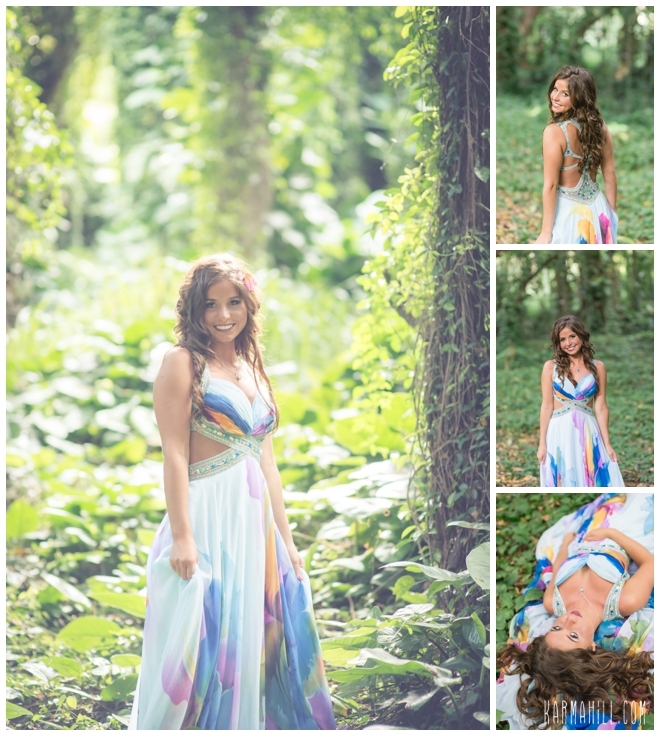 She undoubtedly has a bright future ahead as she navigates this momentous time in her life. 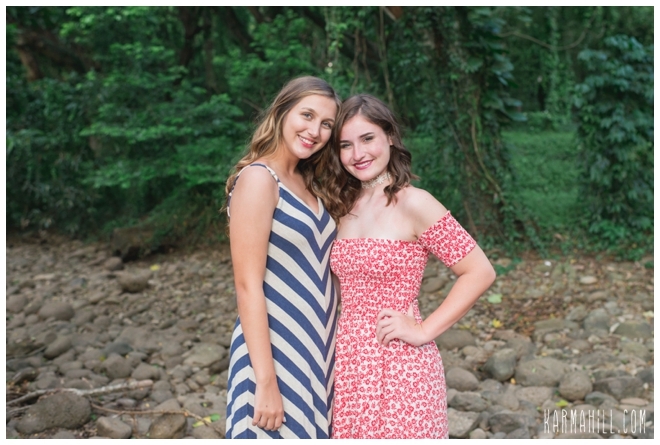 We absolutely adored spending time with these two, and their family. 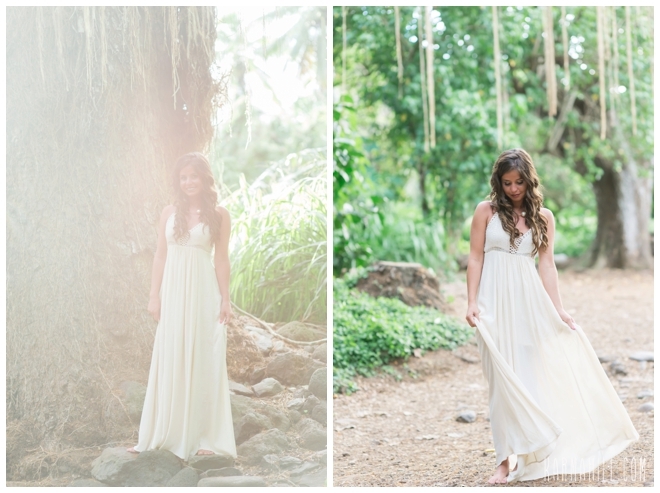 Thank you, Gabby and Tess, for letting our team capture your Maui Senior Portraits. We wish you both continued success as you travels your own paths into the future. Warm Aloha!!! 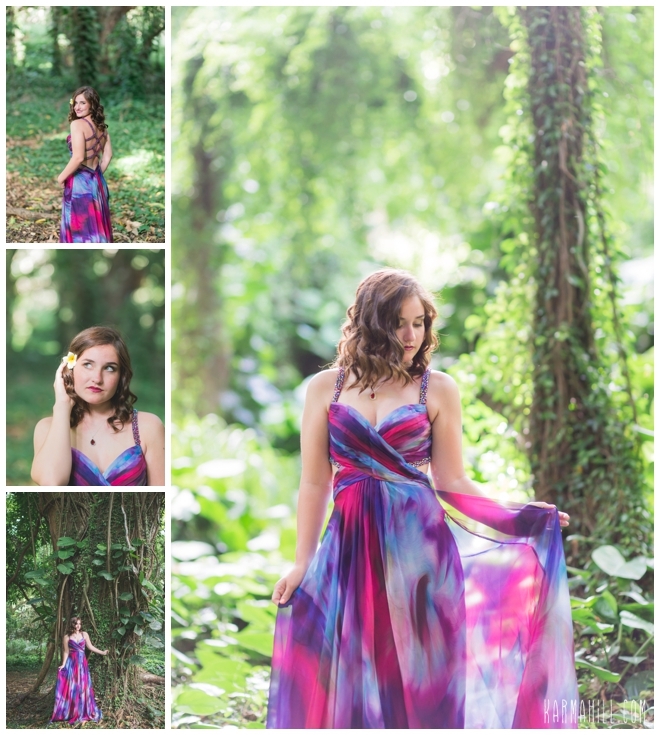 Check out our last Maui senior portraits with Grace!